Rebecca Purvis from Wellington is completing a Master of Science degree in Genetic Counselling at Arcadia University in Philadelphia on her Fulbright Science & Innovation Graduate Award. She graduated with a BSc majoring in genetics, and a PGDip specialising in bioethics from the University of Otago in 2014, and a CoP in Business Studies at Massey University in 2015. 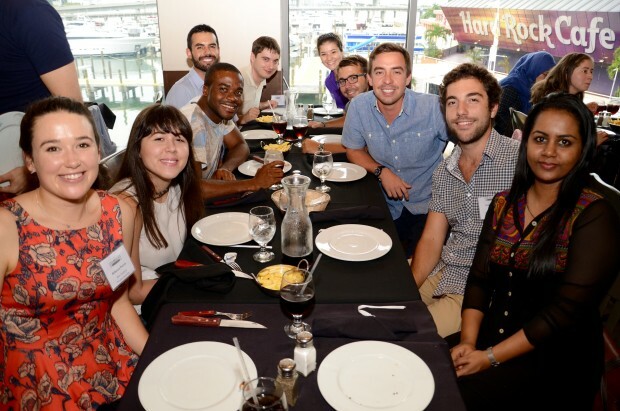 My American study experience began with an amazing orientation in Miami where I met 67 other Fulbright international students from over 40 different countries. After a week of seminars, dinners and cultural events I felt even more humbled to be surrounded by such impressive young people and to be given the opportunity to study my field overseas. I then travelled to Philadelphia and started classes in advanced genetics and embryology, enjoying rising to the challenge of the workload and meeting new peers who have quickly become best friends. Since semester began I’ve been able to observe practicing genetic counsellors at the Children’s Hospital of Philadelphia, a world-leader in paediatric medicine and have been awed by speakers who have come to the program to discuss their lives with genetic illness and what they’ve done to advance research and testing on their condition. I’ve also been fortunate enough to be involved with creating scholarship guides for Arcadia’s honour’s program, using my experiences to construct resources that will mentor and guide prospective postgraduate scholars to pursue their higher education goals. 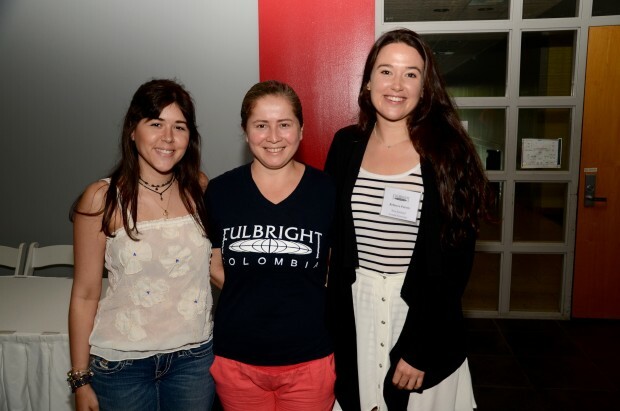 While it was hard at first to be the only New Zealander on campus, I feel very much welcomed by the people I’ve met and am looking forwards to continuing to advance towards my professional goals and to give back more to the Fulbright program and Arcadia’s students.